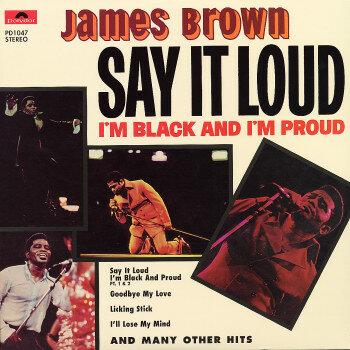 In the 1960's and early 1970's music was a force that actually affected the way many people thought and acted. Music awakened people to what was "hip" or "unhip" in the world around us. 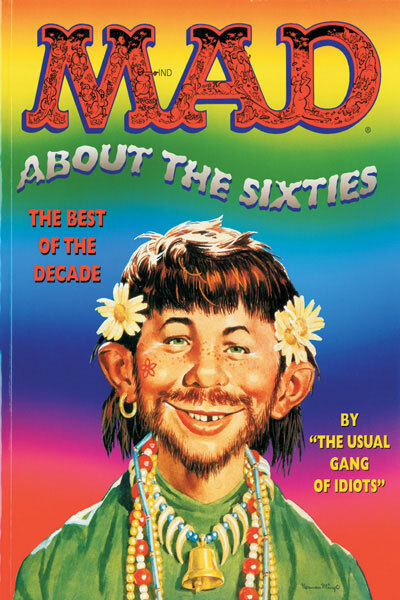 1960-1969 was more than just a decade, it was a state of mind. California surfers took to skateboards as a way to stay fit out of season, and by 1963, the fad had spread across the country. 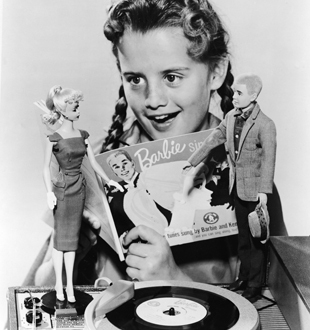 Barbie dolls, introduced by Mattel in 1959, became a huge success in the sixties, so much so that rival toy manufacturer Hasbro came up with G. I. Joe, 12 inches tall and the first action figure for boys. 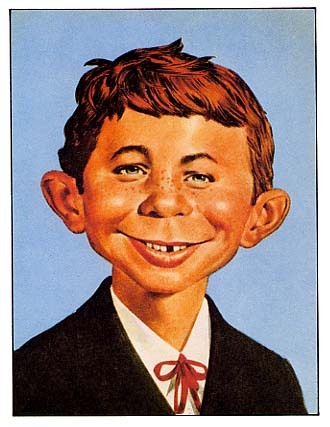 Another doll, the troll or Dammit doll (named for it's creator, Thomas Dam) was a good luck symbol for all ages. Slot cars overtook toy trains in popularity. The 1960's began with crew cuts on men and bouffant hairstyles on women. Men's casual shirts were often plaid and buttoned down the front, while knee-length dresses were required wear for women in most public places. By mid-decade, miniskirts or hot pants, often worn with go-go boots, were revealing legs, bodywear was revealing curves, and women's hair was either very short or long and lanky. Men's hair became longer and wider, with beards and moustaches. Men's wear had a renaissance. Bright colors, Dashikis, double-breasted sports jackets, polyester pants suits with Nehru jackets, and turtlenecks were in vogue. Women wore peasant skirts or granny dresses and chunky shoes. Unisex dressing was popular, featuring bell bottomed blue jeans, love beads, and embellished t-shirts. Clothing was as likely to be purchased at surplus stores as boutiques. 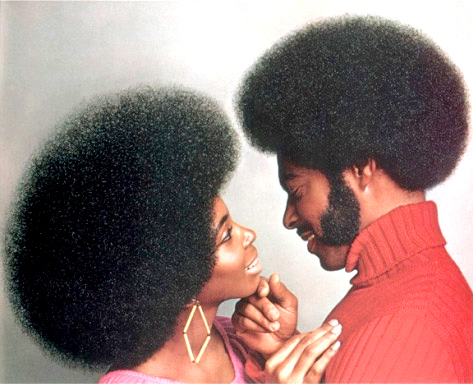 Blacks of both genders wore their hair in an afro. 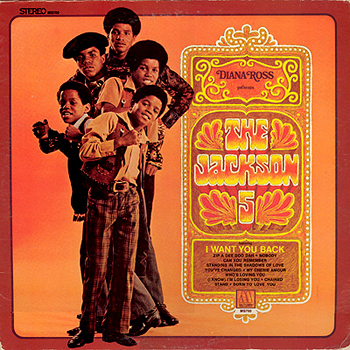 Music of the 1960s was characteristic of the revolution that was going on during the decade. It was a time of rebellion and counter-culture in which the younger people were questioning everything, including authority, corporations, the government, and other aspects of everyday life. It was essentially a revolution of the status quo. The Beatles and other British rock groups helped create in the 1960s a milieu that emphasized youth, exuberance, and innovation not only in music but in fashion. Young Americans found British fashions as appealing as the music crossing the ocean. The Beatles' popularity in the United States was phenomenal; in March 1964 they achieved the unprecedented feat of having the top five singles on the nation's charts. Their success in the American market emboldened other British groups like the Rolling Stones to test the trans-Atlantic waters. The success of the Beatles and their compatriots prompted American disc jockeys to coin the phrase "the British Invasion." Respect for authority declined among the youth, and crime rates soared to nine times the rate of the 1950's. Marijuana use soared. 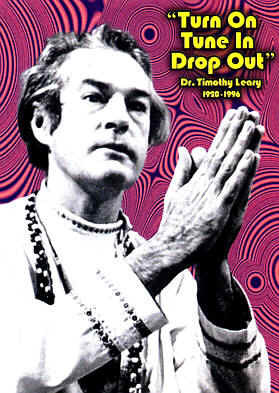 Counter culture figures such as Timothy Leary encouraged the use of LSD as a mind-opening drug. Acid Rock, highly amplified and improvisational, and the more mellow psychedelic rock gained prominence. Many hippies moved to Haight Ashbury in San Francisco, East Village in New York City, or lived in communes. Major issues included a growing disillusionment of government ideology, advances in civil rights, increased influence of the women's movement, and a heightened concern for the environment. 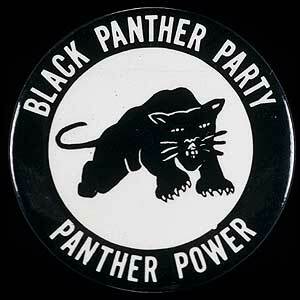 The Civil Rights movement made great changes in society in the 1960's. The movement began peacefully, with Martin Luther King and Stokely Carmichael leading sit-ins and peaceful protests, joined by whites and Jews. Malcolm X preached about Black Nationalism. 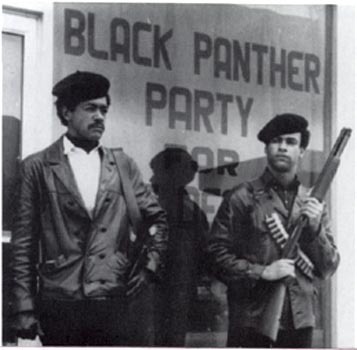 The Black Panthers were formed and advocated "self-defense" against oppression. The Vietnam anti-war movement in the United States began with demonstrations in 1964 and grew in strength in later years. 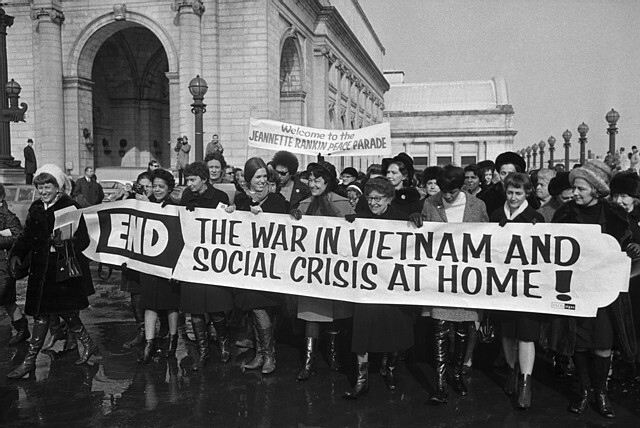 As the Vietnam War continued to escalate, public disenchantment grew and a variety of different groups were formed or became involved in the movement. What started out as a tiny traditional peace movement broke out of its shell, reaching a far wider segment of the population by 1965 and becoming a radical peace movement on college campuses. Within three years polls would show that more than half the population was opposed to the war. 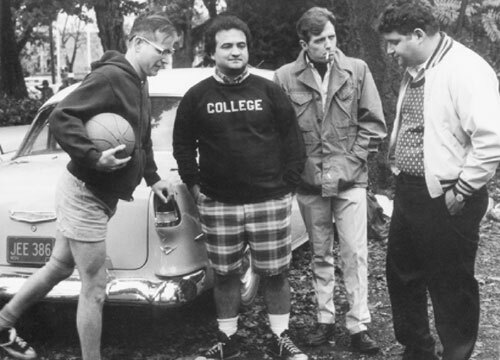 The radicalization of the peace movement began with the formation of Students for a Democratic Society (SDS). Campus unrest began as sit ins and protests soon escalated to burning buildings and throwing rocks or bombs at law enforcement officials. 1968 was a year of unrest and turmoil. The Tet offensive by the North Vietnamese and Vietcong, President Johnson’s announcement not to run for a second term, the assassination of Martin Luther King, Jr., after which riots broke out in almost every major U.S. City, Robert Kennedy’s assassination, the violent demonstrations and brutal police reactions at the Democratic National Convention in Chicago were some of the low lights. 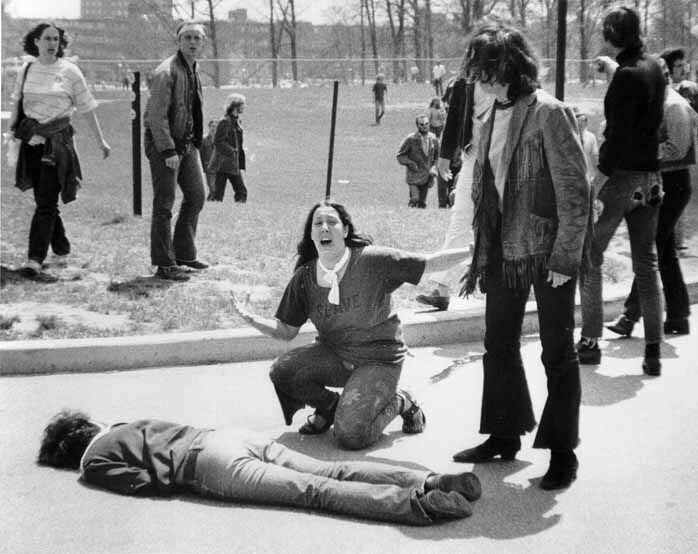 On Monday, May 4 at Kent State a student protest was occurring and National Guardsmen were ordered to clear the campus . The Guardsman opened fire and fired sixty-one shots within thirteen seconds, killing four students and wounding nine. The Civil Rights movement and the escalating war in Vietnam were the two great catalysts for social protest in the 1960's and 1970's . Many songs and musicians work focused on the war and civil rights in the United States during this turbulent time. From clothing styles to protesting for a cause, music was a driving force. On May 26, 1969 John Lennon and Yoko Ono held a very unique protest-in bed. During their week-long bed-in at the Queen Elizabeth Hotel in Montreal, the former Beatle and his wife recorded their anthem Give Peace a Chance. "We're here as a protest against violence," Lennon said. 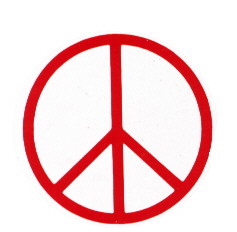 "If we say peace often enough, if I, John Lennon, say peace, it's going to make all those people who love me say peace. Now think about it. At least, they're going to think about it which is the most anybody can count on, " On December 8,1980 John Lennon was shot and killed by obsessed loner Mark Chapman. The hippie movement endorsed drugs, rock music, mystic religions and sexual freedom. They opposed violence. 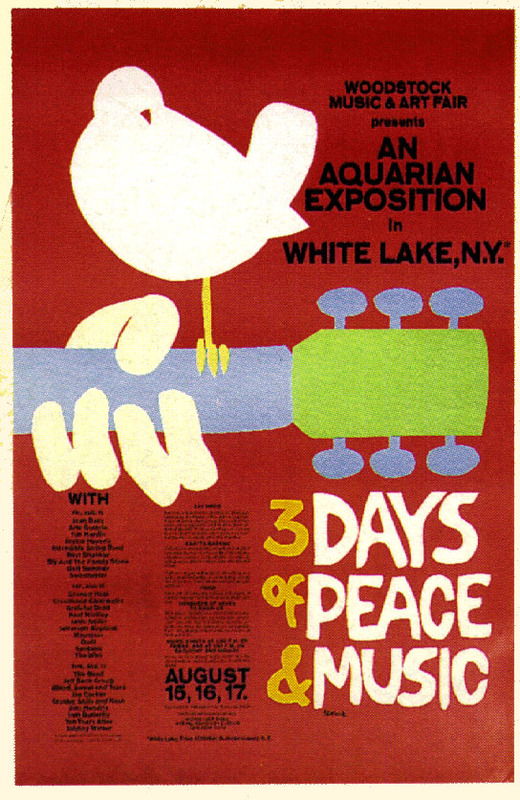 The 1969 Woodstock Festival at which 400,000 young people gathered in a spirit of love and sharing, represents the pinnacle of the hippie movement. 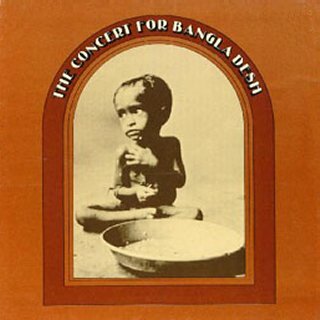 In 1970 George Harrison organized the Concert for Bangladesh to raise funds for UNICEF's relief efforts to aid war victims in Bangladesh. -- the first, and perhaps the greatest, concert-for-a-cause that rock 'n' rollers ever staged. It was staged at Madison Square Garden, Bob Dylan, Eric Clapton, Billy Preston, Leon Russell and Ringo Starr, among others played . Unofficially, it was the first rock for benefit concert. 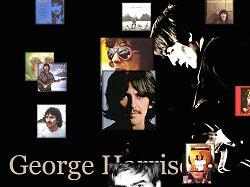 George Harrison died on 29 November 2001. 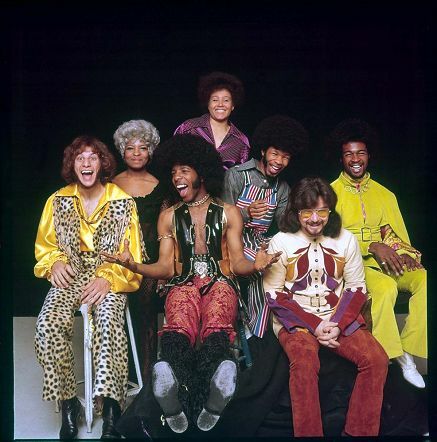 Many of the "radical" ideas of the 1960's gained wider acceptance in the 1970's , and were mainstreamed into American life and culture and were reflected in the music.